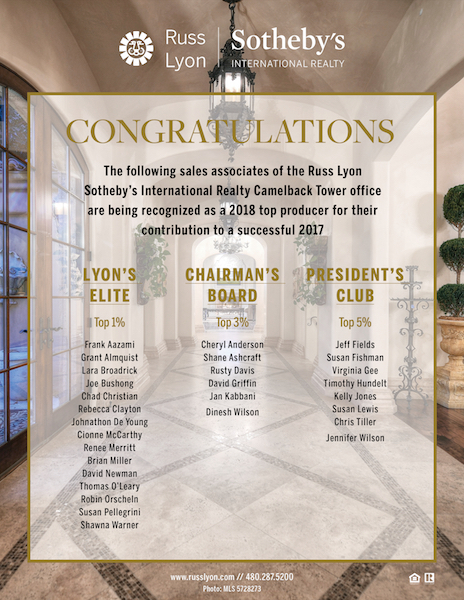 Since 2000 Jan has been helping clients successfully navigate the unique challenges of luxury real estate transactions in the Biltmore, Paradise Valley and Scottsdale markets. Jan is truly passionate about this area’s real estate and ensuring that all clients have a positive buying and selling experience. 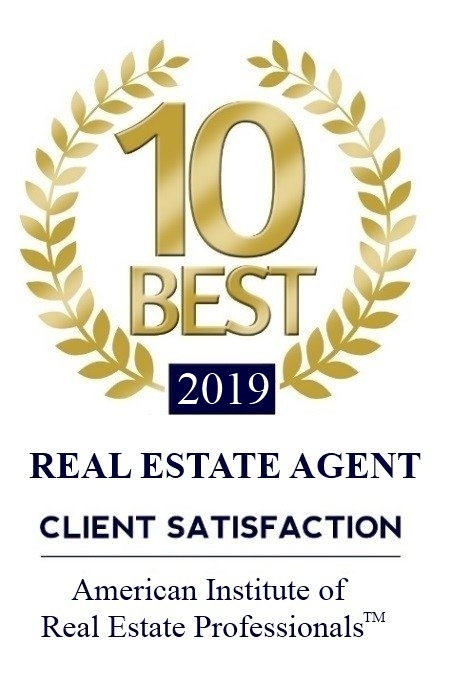 She is known as a highly regarded local real estate market expert and has earned the respect of clients and peers through hard work, professionalism and a continue standard of ethics. Clients describe Jan as an enthusiastic, energetic and a detail-oriented professional who truly understands the market she serves and how to maximize clients’ time. She takes professional pride in marketing her clients’ properties and employs the finest aesthetic photography and effectively utilizes online tools, social media, websites as well as targeted print advertising to promote their properties. Originally from Aiken, South Carolina Jan relocated to the valley in 1998. She enjoys the nearly 365 days of sunshine, blue skies, outstanding landscapes and working with her clients. Jan enjoys music, gardening and travel.